6 more! Youth culture, avoiding burnout, caring for hurting teenagers, leader or friend and much more! This topics in this 301 course will push you into some more difficult and deeper youth ministry territory. We’ll start by talking about what doesn’t change in the life of a student, and give you a better understanding of the teenage culture. We also lean into the troublesome side of working in youth ministry and how you can avoid burnout. As with each course, we desire for you to grow in not just your skills but also in your heart, so we’ve got a session on helping teens in their mess as well as some guidance on the fine balance between leader and friend and how much you should personally share from your story. 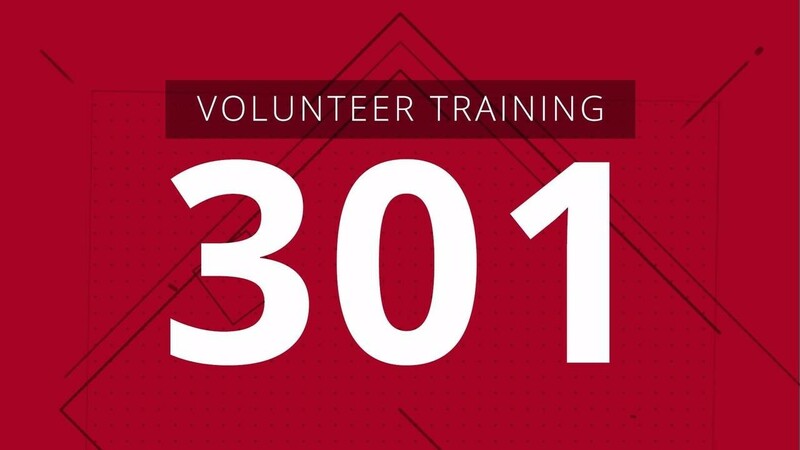 Each session with the Youth Ministry 301 Course includes: (1) 10-minute training videos, (2) a downloadable outline, and (3) a fun, interactive, quiz and reflection platform (for those who want to turn this into a Youth Ministry Certificate). It's learning made easy... at your speed. It’s time for you to get trained – sign up today! NOTE: If you're the lead youth worker, family pastor, CE director, senior pastor (basically, anyone overseeing youth ministry) you might want to check out our Bundle (101-401) that includes a license agreement so your volunteers can receive on-demand training throughout the year and (if they want) complete a Certificate in Youth Ministry. Doug Fields & Josh Griffin’s 50+ year combined years of youth ministry experience is now available to help train, shape, and resource you as a youth worker. In addition, they’ve invited some of the key thought leaders in youth ministry to chime in and add to your youth ministry education. Each session is only 10 minutes long and filled with wisdom, insight, and helpful tips to make you more effective. Experience one course… or, better yet, complete all 24 sessions (Courses 101-401) to receive a DYMU certificate and join the growing list of DYMU graduates.